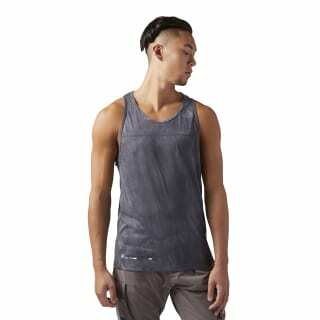 Cool and mobile, this men's Combat Tank comes in an on-trend look that allows mobility and infuses airflow. A spray-dye treatment makes each tee unique. 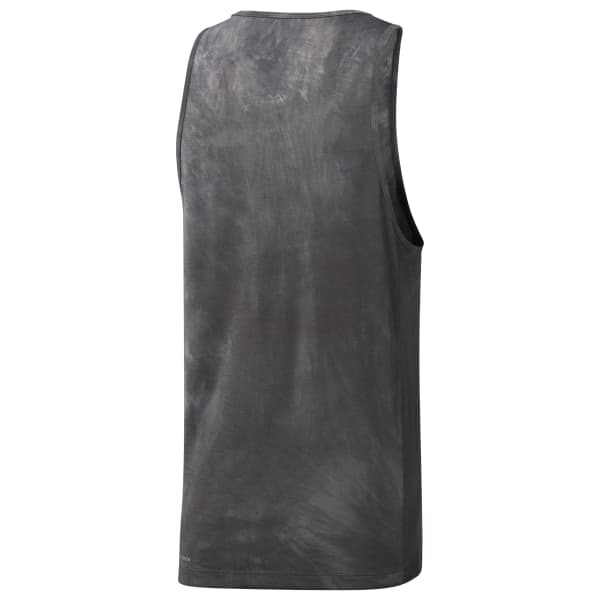 The Speedwick technology takes care of sweat for a dry feel underneath.